Alphabet X alum Dandelion raises $4.5 million. Residential geothermal startup Dandelion just closed a venture round worth $4.5 million, more than doubling its funding to a total of $6.5 million. Daniel Yates, co-founder of Opower, contributed to the round and will join Dandelion as executive board member. In addition to Yates, BoxGroup, Ground Up Ventures and previous investors Borealis Ventures, Collaborative Fund and ZhenFund contributed. New Enterprise Associates led the round. 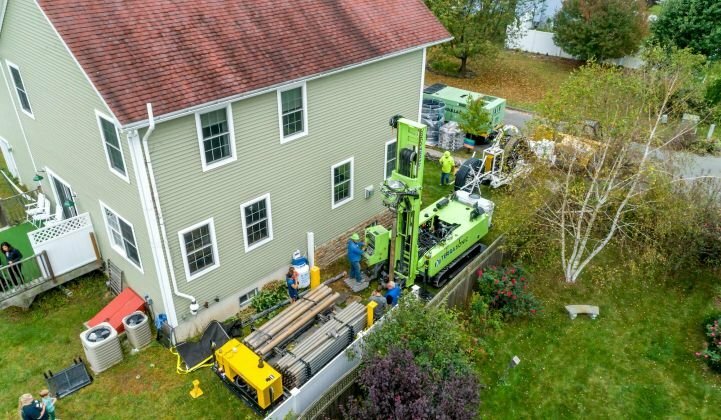 Dandelion is pioneering a new drilling technique to lower the cost of ground-source geothermal for homes. It's also using software for customer acquisition and offering financing packages, similar to the residential rooftop solar industry. The fundraising caps a year of growth for Dandelion. Last summer, the startup left Alphabet's X Moonshot division to form an independent company. Focusing on New York state, it sold 70 residential geothermal heat and cooling systems. That target area helped the company test market viability, said CEO Kathy Hannun. Customers, Hannun said, reacted positively. “We were blown away by the response in New York and from around the world,” she said in an email. That response offered the company confidence that “the market is ready for mainstream geothermal” and compelled the purchase of software company Geo-Connections earlier this month. The new round of capital will help here, too. Dandelion is working on expanding its service area in New York and later to the rest of the Northeast. The money should provide backing for technical product development to lower costs and increase installations. Dandelion said it expects to announce new product developments in coming months. Dan Yates' experience will also provide helpful guidance, according to Hannun. This gives Dandelion top talent from around the industry. CTO James Quazi is the former senior director for efficiency services at SolarCity; VP of Marketing Katie Ullman was the director of global communications at Conergy; VP of Operations Ryan Hunter is a former operations VP at Sungevity; and Director of Product Engineering Brian Zimmerly is a former senior engineer at Tesla. In December, Dandelion announced a partnership with the Village of Rhinebeck in New York that gives the company right-of-way to install and own geothermal ground loops in front of homes. Homeowners will not pay upfront, and after installation they'll be offered the option to switch from their current home heating and cooling systems. Looking ahead, Dandelion envisions more municipal partnerships like this one, as well as with utilities, to expand the reach of home geothermal systems. 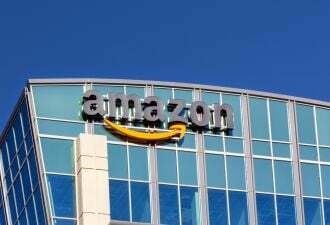 The company also plans to grow its portfolio of product offerings to hot water and other distribution types, in addition to the forced hot air distribution it now uses.